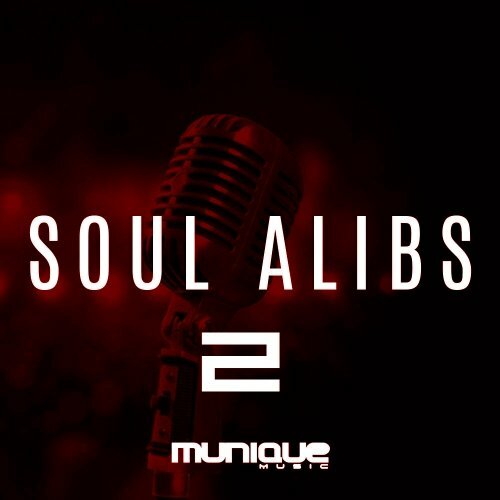 ‘Soul ALib 2’ from Munique Music features 30 Royalty-Free Vocals. Her voice is sought after all of the world. It’s amazing when you can come across singers in your dispensation that has a unique angelic sound straight out of the celestial realm. All sounds have been processed and edited using professional outboard gear to ensure authentic analog warmth and of course, all files are Royalty-Free.